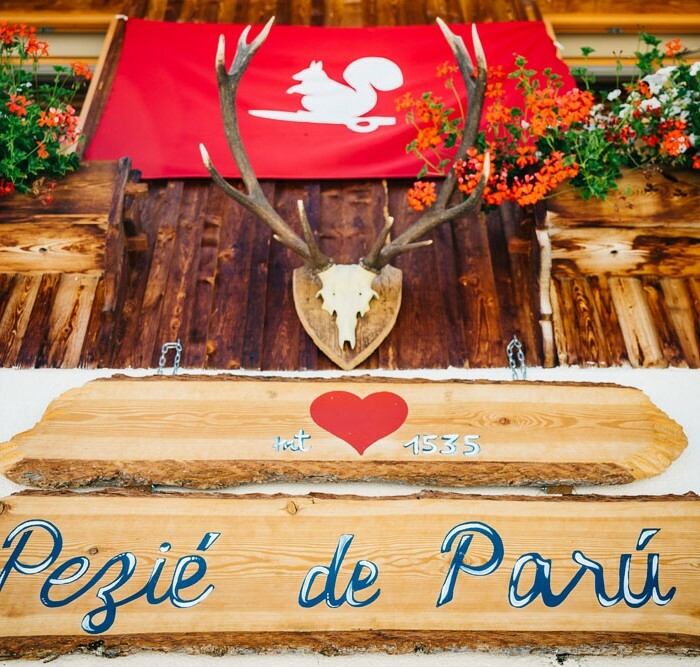 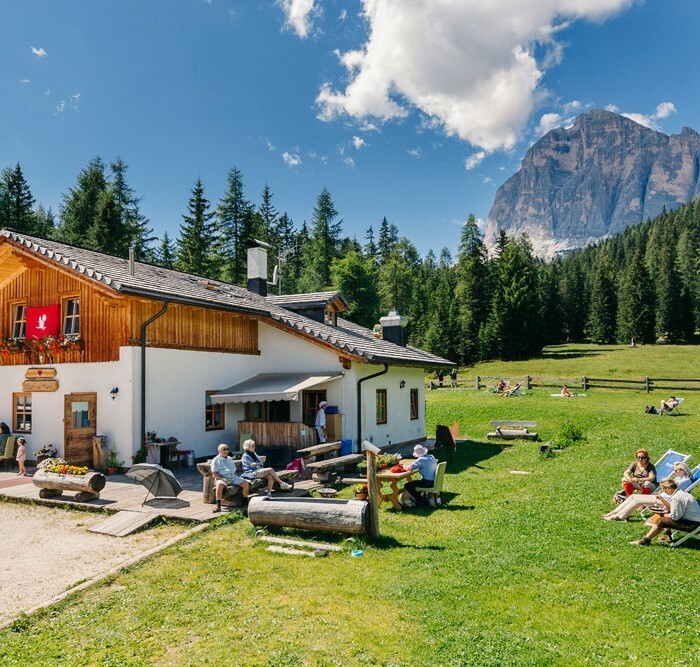 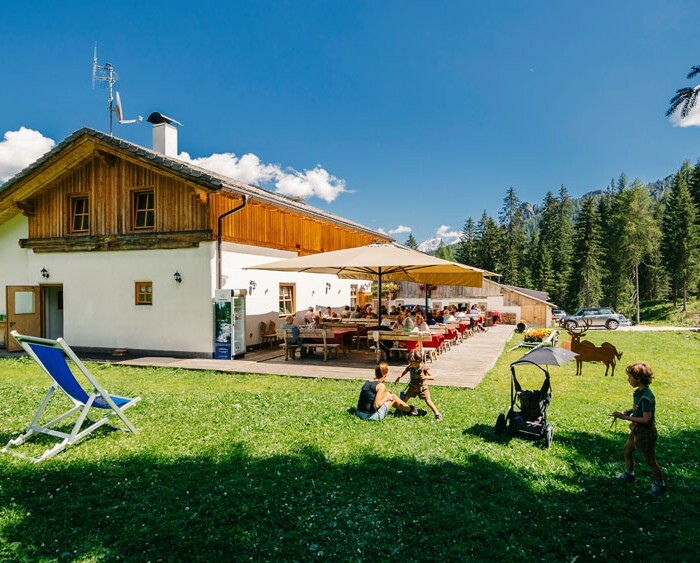 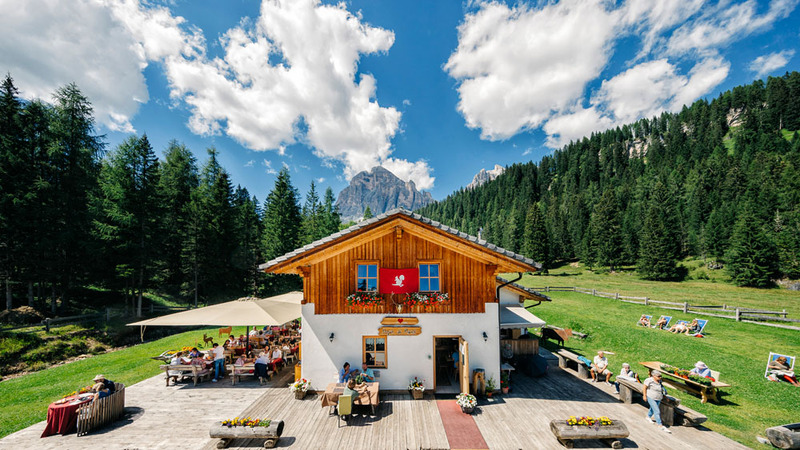 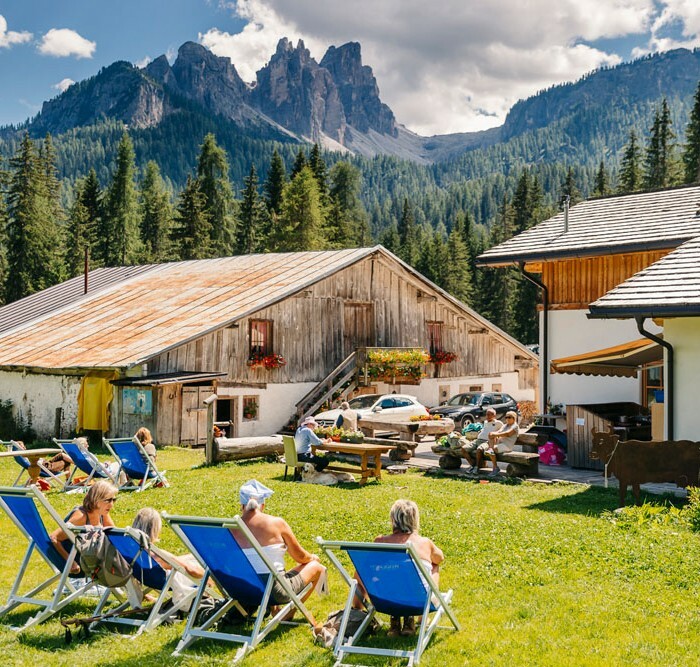 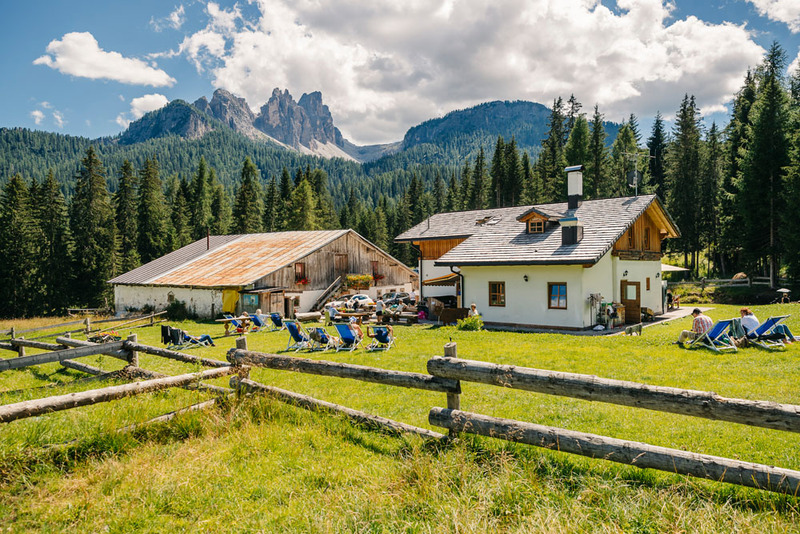 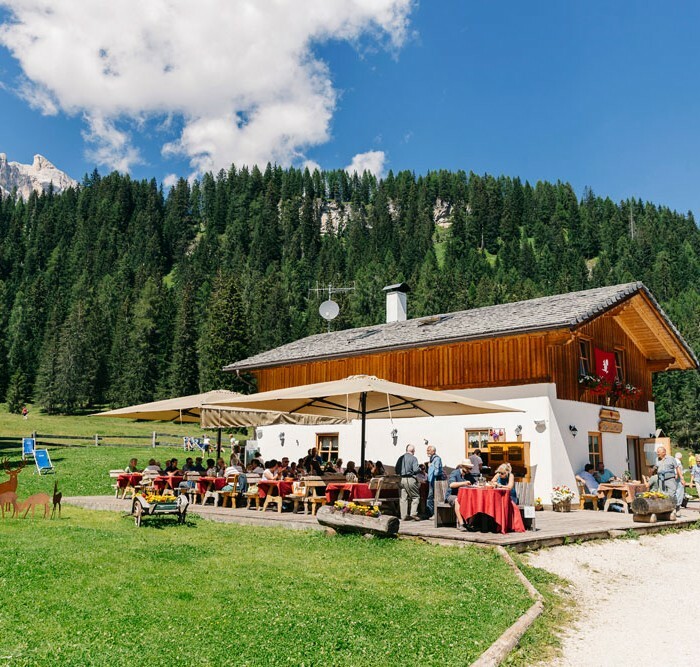 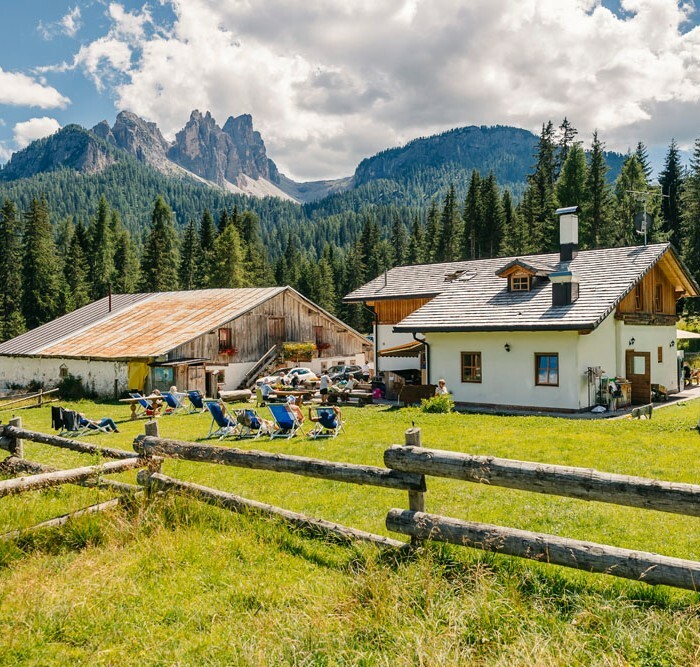 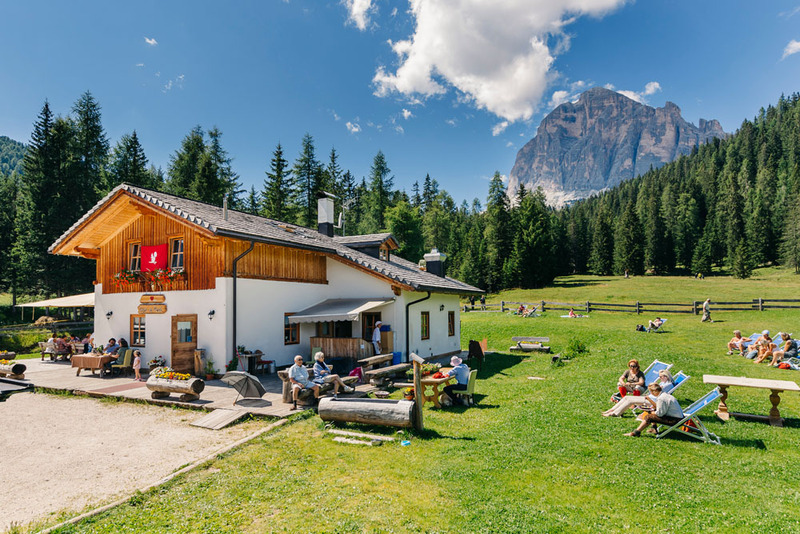 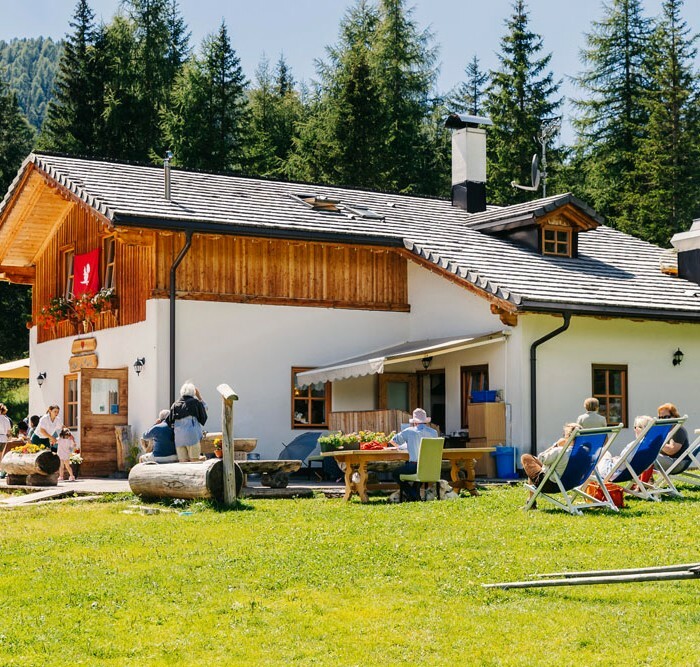 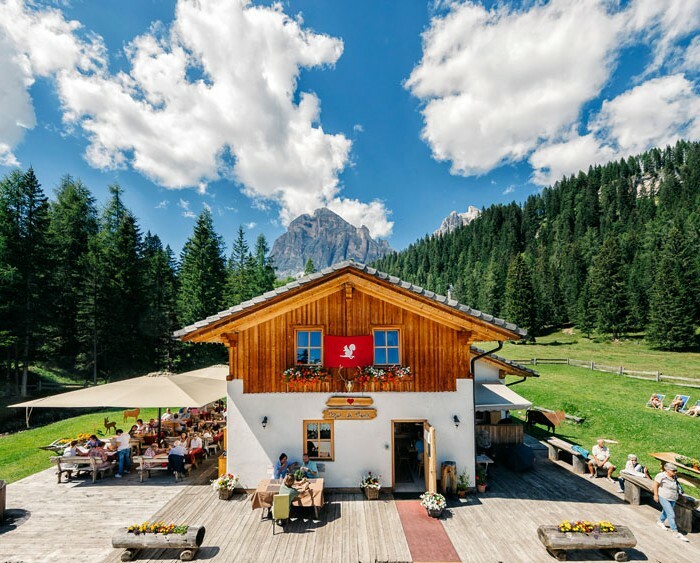 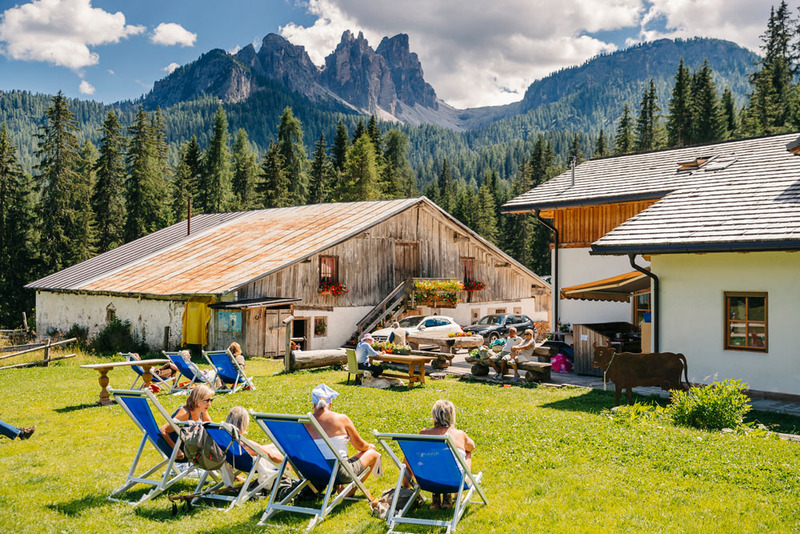 Lying about five kilometres from the centre of Cortina d’Ampezzo, in the lovely pastures of Pezié de Parù, the refuge is like a crown, surrounded by mountains famous throughout the world: Tofana, Cinque Torri, Sorapìs and Cristallo. 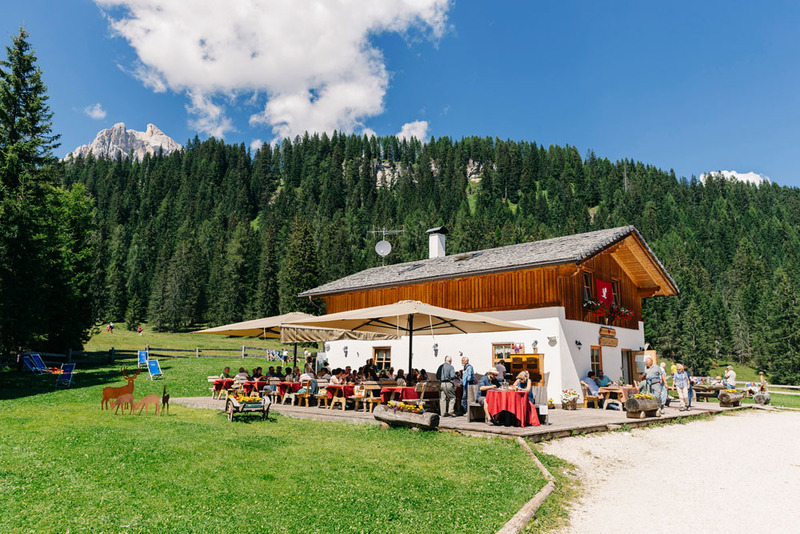 Being at the centre of an intricate network of paths which lead to refuges, high altitude lakes, museums of the First World War, practice walls and the Nature Park of the Ampezzo Dolomites, it is a convenient arrival and setting-off point for hiking, climbing and mountain bike enthusiasts. 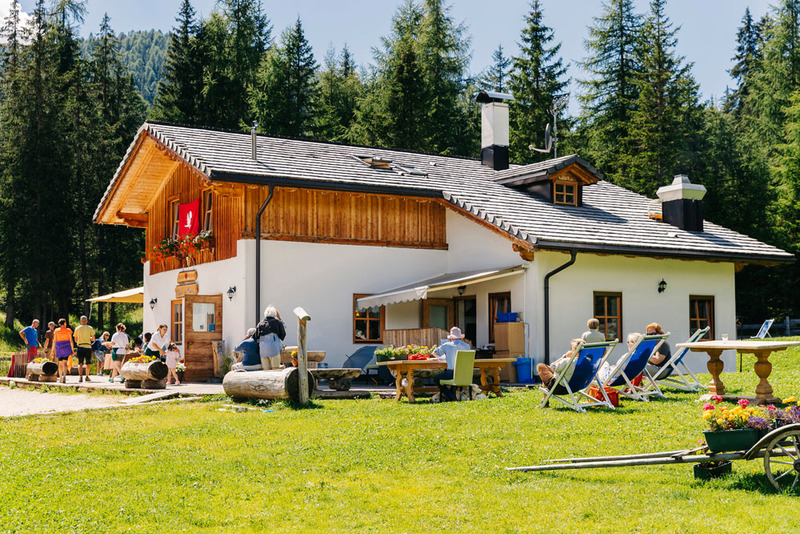 In winter alpine ski runs merge with trails for hiking on snow shoes. 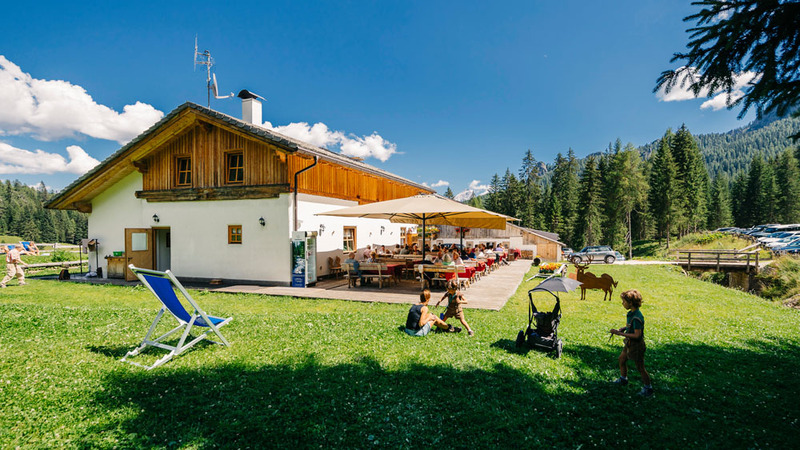 In Summer the ample terrace, a lovely well-groomed lawn where you can sunbathe on loungers, the pasture with the cows and, lastly, a little brook where children can play safely in fairy-tale surroundings. 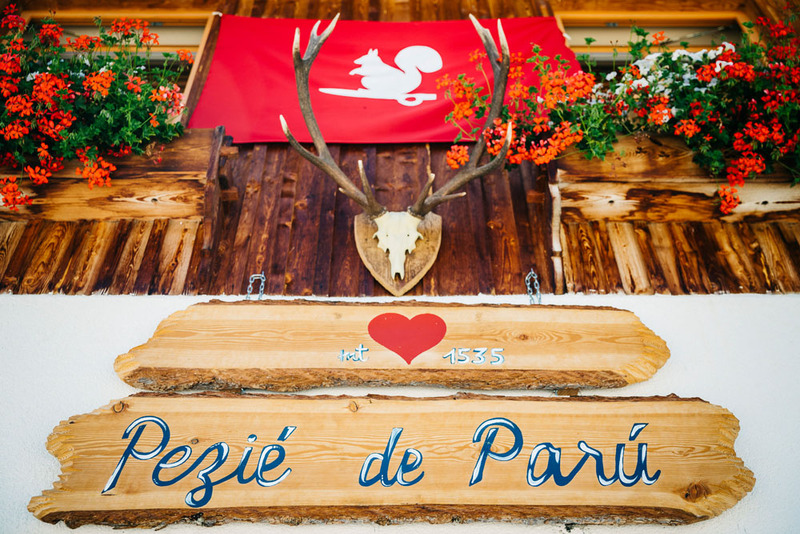 This is what the Peziè de Parù Refuge offers: contact with nature, silence and tranquillity. 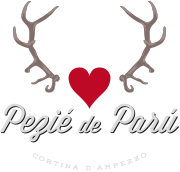 In 2012 appointed place where you can celebrate civil marriages.